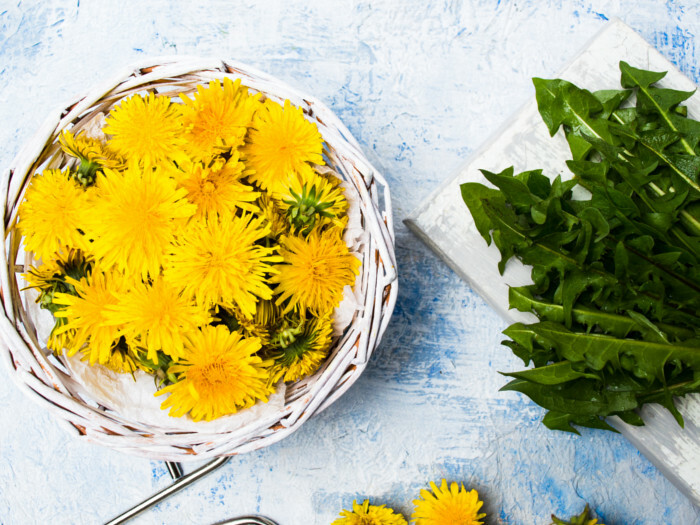 Weeds are considered to be useless, but allow me to introduce to you dandelion flower; a weed which is highly nutritious and has loads of health benefits. 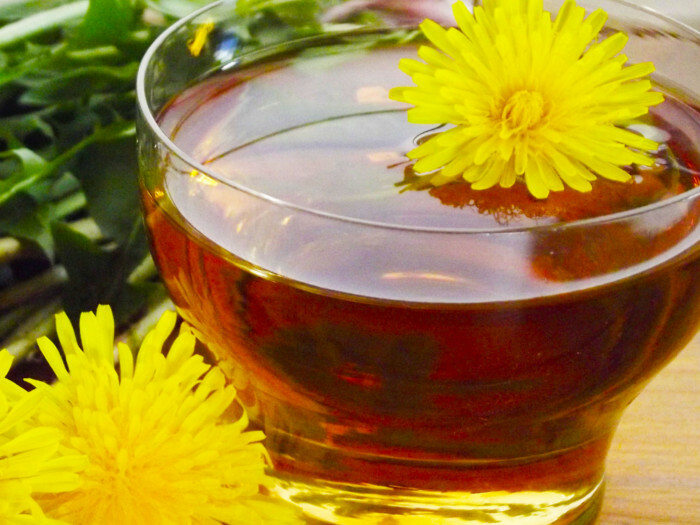 One of the best uses of a dandelion flower is to be made into a tea. 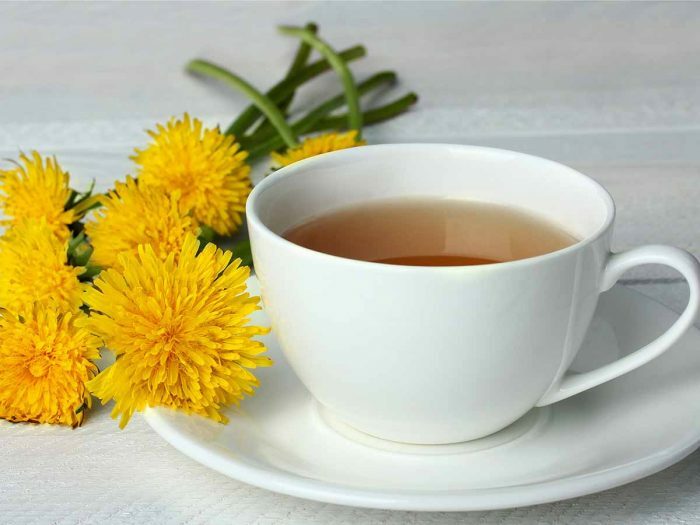 The best part, dandelion flower tea can be enjoyed both hot and chilled. Here’s how. Pick the fresh dandelion flowers and put them in a colander. Thoroughly wash the flowers under running water to wash off all the dirt and small insects from it. Remove the yellow petals of the flower, keep the leaves aside, and compost the rest of the parts. 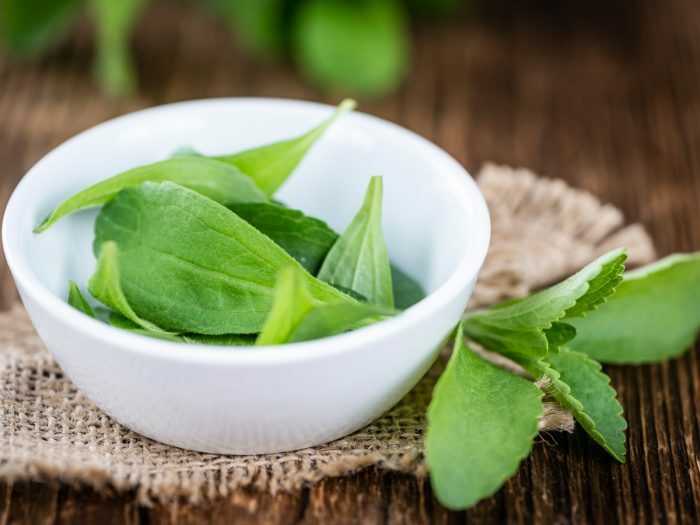 You may use the leaves in salads or in preparing dandelion leaf tea. Put the collected flower petals in a glass jar and pour the boiling water over it. Add the dried stevia leaves or any other sweetener as desired. Let it steep for 5-10 minutes until all the color and flavor is well dissolved in the water. You may add the lime juice, stir well, strain the tea, and serve it hot. If you prefer it cold, you may add lime juice and cold water to the glass jar, stir it well, and refirgerate it for 3-4 hours. 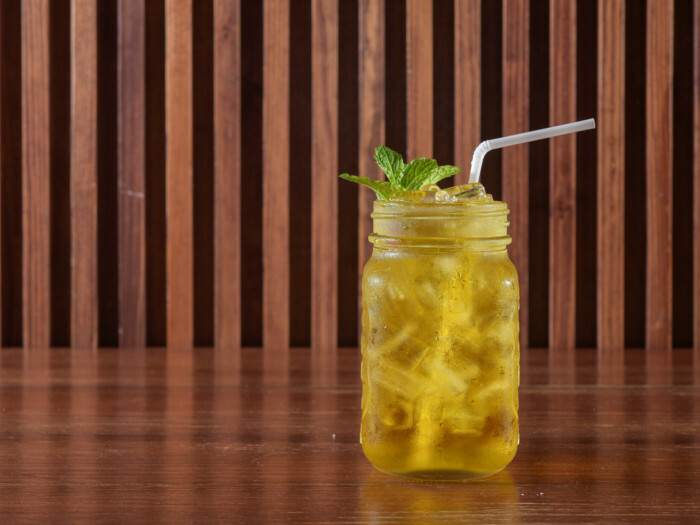 Strain the tea over ice cubes in a glass and enjoy the chilled beverage! You may refrigerate the remaining cold dandelion tea and use it within 36 hours.